Today is World PD Awareness Day and although the EPDA has decided not to lead a global #UniteForParkinsons campaign in 2019, today is an opportunity for us all to refresh our knowledge. For Physiotherapy specific information you need to look no further than our quality pages on PD on Physiopedia. It is a real shame the EPDA aren’t leading a campaign this year their stats for the previous couple of years were staggering and really did a lot for highlighting the needs to people with PD. In 2017, 9,000 people from 89 countries used the #UniteForParkinsons hashtag, creating 33,000 social media engagements. In 2018, the hashtag was used 17,000 times from 97 countries, our campaign video (see below) was seen 18,000 times, and we created a staggering 880,000 social media engagements. The movement has now evolved into UNITED FOR PARKINSONS, information about the group is available here. The campaign ambitious conclude today so keep a close eye on their achievements in the coming days. Keep a particular look out for the second part of the campaign “This is Me”, which saw people living with PD from around the world share a photo and story which can be viewed online. diagnosed with Parkinson’s disease, across the globe, taking ownership of how they wish to be seen on the website. When viewers click on each picture, they will also be able to view the accompanying “hopes and dreams”. Parkinson’s disease is a progressive neurological disorder affecting approximately 53 million people globally, making it the second most common behind Alzheimer’s dementia. 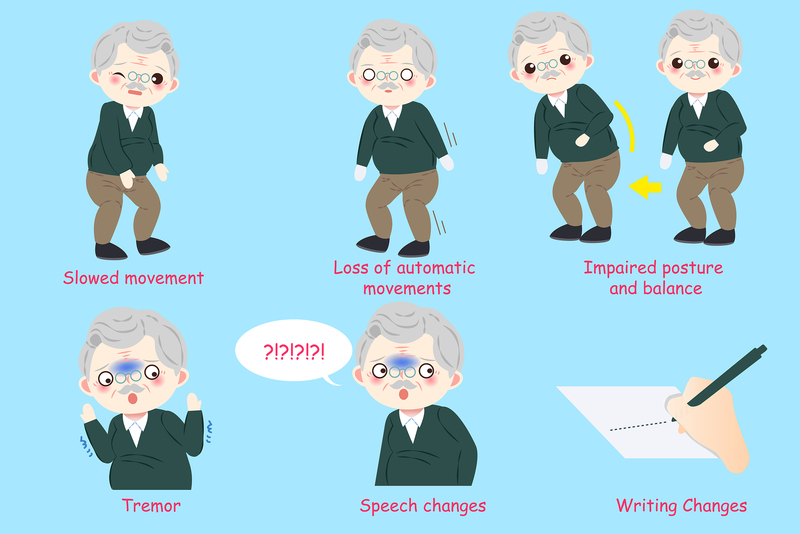 The most common symptoms are bradykinesia, rigidity and tremor, often a person will also go on to develop a cognitive impairment or dementia. Symptoms are very different from person to person however on average symptoms usually progress over 15 years from independent to dependent on carers. The symptoms of PD are caused by death of dopamine excreting cells in the substantia nigra within the basal ganglia. 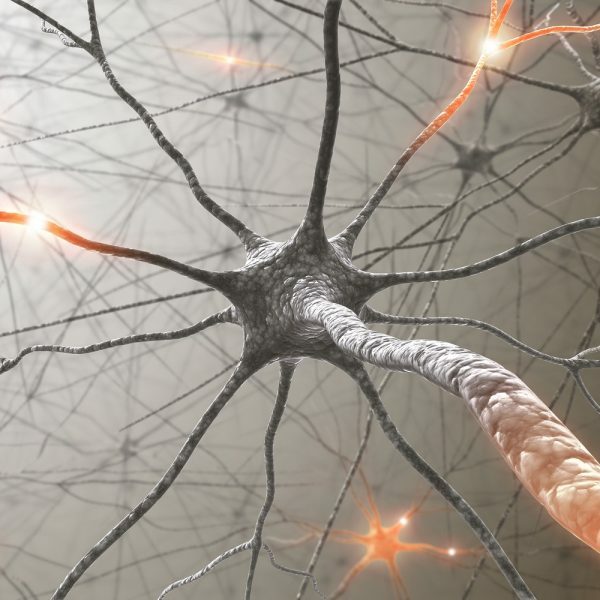 The cells die as a result of an abnormal accumulation of the protein alpha-synuclein which accumulates within neurones called Lewy bodies.